Veterans have put their lives on the line to serve our country. In their training and service vets have developed strong traits and characteristics that make them the ideal candidates for a rewarding career in catastrophic insurance adjusting. Self Employed – Catastrophe adjusters are contracted by insurance agencies. As independent contractors, they make their own hours and their own schedule. High Earning Potential – CAT adjusters have a very high earning potential as they are paid per claim closed. The typical income ranges between $70k – $100k in 6-9 months during the storm season. Vacation Time – Catastrophic insurance adjusters have plenty of time off to enjoy their hard earned cash as they tend to work during the 6-9 month storm season. Helping People – CAT adjusters are able to help get compensation to people who are in need during a catastrophic crisis. In order to be successful in the field as a catastrophic insurance adjuster, it takes a certain type of person. CAT adjusting requires a strong work ethic. 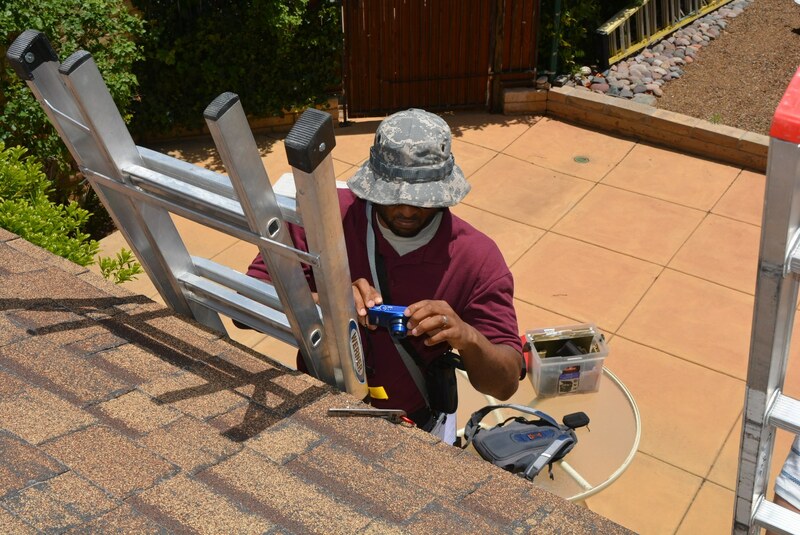 An adjuster must be hard-working, organized, self-motivated, and dedicated. Without prior experience, insurance agencies are reluctant to hire newcomers in the industry. However, one training program has its students completely qualified and has over 18 insurance partners that hire their graduates right out of school. (VAS) Veteran Adjusting School is a vocational trade school for CAT adjusting that is approved by the VA for veteran tuition assistance under the 911 GI Bill®. VAS has a 100% graduation rate and over 95% job placement for their graduates with their insurance industry partners. 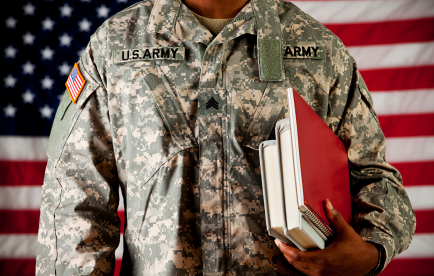 There are a couple of reason for why Veteran Adjusting School has such a high success rate. Their interactive, hands-on, & fully comprehensive 6-week training program takes a student from beginner to expert. VAS insurance industry partners believe so much in the program that they are willing to hire their graduates right out of school. CAT adjusting can be rewarding, but it’s not for everyone. Do you have what it takes? If you’re a veteran looking for the perfect career, you might want to consider catastrophic insurance adjusting. CAT adjusting is a highly rewarding career that utilizes the skills veterans have developed in the armed forces. CAT adjusters are deployed by insurance agencies to catastrophic events (like a hurricane, flood, wildfire, etc.) in order to assess the damages for policyholders in the devastated region. They will spend weeks to months at a time as independent contractors estimating how much compensation the customers are entitled to under their policy. Although a CAT adjuster can make a lot of money, this it is not a career for just anyone. It requires organization, hard-work, dedication and self-motivation. As an independent contractor, CAT adjusters make their own hours and must hold themselves accountable to accomplishing their goals. They must also work hard to reach the expectations of quality claims required by the agencies they represent. (VAS) Veteran Adjusting School is a trade school that specializes in training veterans to become CAT adjusters. 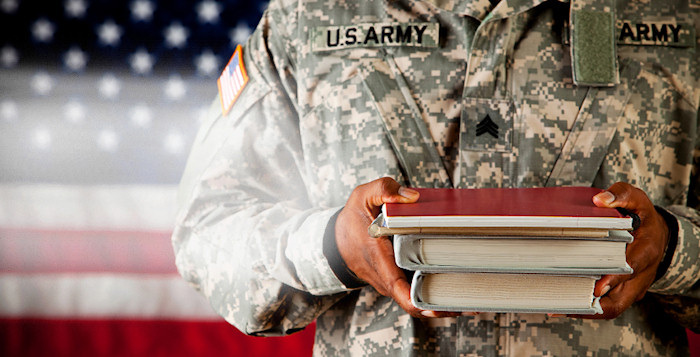 VAS is VA approved for tuition assistance for veterans under the 9/11 GI Bill ®. Veteran Adjusting School has a 100% graduation rate and over 96% job placement rate with their insurance partners. After completing the Veteran Adjusting School program, the adjuster is immediately ready to work and applies directly to VAS Insurance Partners as part of their job placement program. However, to ensure the comfort of the graduate and quality of work, VAS has an excellent mentoring program that continues even after the student has graduated the 6-week intensive training course. CAT adjusting is a rewarding career that helps people in need. Do you have what it takes?